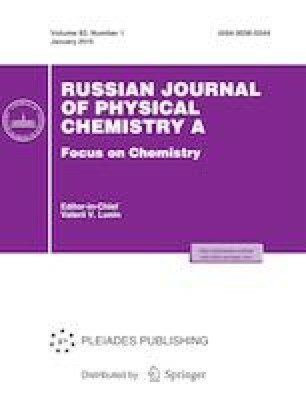 Means of synthesis are developed and a physicochemical study of ligands based on 2,3,6-О-cellulose derivatives for asymmetric hydrogenation catalysts is performed. We are grateful to E.N. Rasadkina for supplying the sample of 2,2'-dihydroxy-3-carboxy-1,1'-binaphthyl. This work was supported by the Russian Science Foundation, project no. 14-50-00126.